There’s little in life that beats a few free days and the open road in front of you. 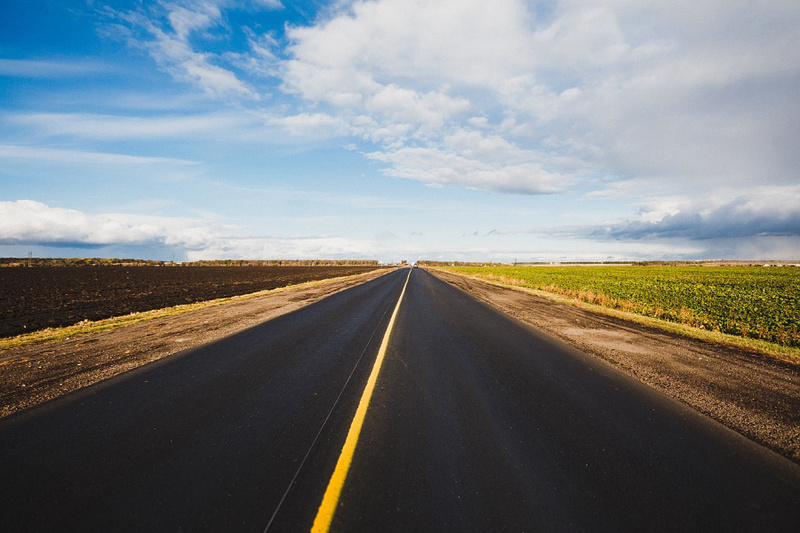 As an American tradition, nothing truly compares to the driving vacation, and the good news is that you don’t have to limit yourself to Route 66 either! There are some exceptionally unique driving experiences to be had if you’re looking for something a little different, and these roads are located in some of the best destinations in the world. If you’re considering a driving holiday that will open you up to some whole new adventures, sights, and experiences, then there are the best three routes to explore that aren’t in the USA. One of the most awe-inspiring and famous driving routes in the world, the Great Ocean Road is legendary. Australia may be home to a staggering range of dangerous beasts, but it’s also the home of this spectacular driving route, and for those with a hankering for something special, then Australia should be high on your list of dream destinations. The Great Ocean Road is best experienced by starting off in Sydney before heading to Torquay. From there, treat yourself to the 243 kilometers of stunning coastline, with excursions through rainforests, spectacular cliffs, and some of the most incredible viewpoints for the very best in selfie opportunities and memories. Don’t miss out on the south-eastern corner of the country, where the road passes by the famed 12 Apostles in the form of a stunning rock formation just off the coast of Victoria. Just the name Tuscany is enough to conjure up images of lush weather, winding roads, and a plethora of vineyards. For those hoping for farmhouse kitchens and endless opportunities for the best in food and wine, then a Tuscany road trip is a must. Italy is a unique country, packed full of scenic routes that will drop the jaws of even the most jaded traveler. Any journey through Tuscany is going to be rife with opportunities to try out the food and drink of the region, but make sure that you schedule some visits to some of the more popular destinations. Florence is a stunning city to explore for the day, and you’ll be disappointed if you miss out on Lucca, Siena, or Pisa. It might not be the first thing you think of when you conjure up images of Chile, but a self-driving trip through Carretera Austral is the ultimate experience for those with a hankering for adventure. You’ll definitely need to rent a four-wheel drive for this road trip; you can click here for the best options. With over 1,200 km of some of the most breathtaking scenery in the world, Chile should not be ignored if your tastes run to the extreme. There are several driving routes to choose from, but by far the most popular is to start at the northern section by Puerto Montt and head to the city of Coyhaique. More southerly options are available as well, and no matter which you choose, you’re going to be treated to some of the most luxurious scenery in the world. From beaches to mountains ranges, Chile is home to some of the most spectacular driving scenery on the planet. There are plenty of reasons why a road trip is one of the most popular options for those looking for something more exciting on their vacation. If you’re sick of sitting on beaches for a week, then it might be time to get behind the wheel and get yourself on the open road.